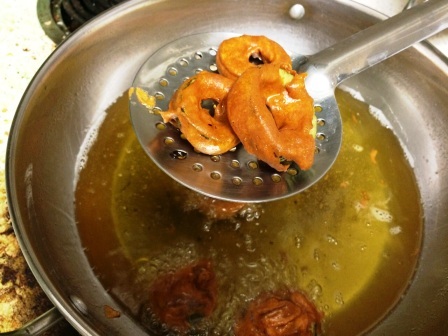 Fried Bhajji's are always a traditional Indian tea time snacks. There are many varieties of bhajji made. I love the tea kadai bhajji’s a lot. Potato bhajji, raw banana bhajji, mirchi bhajji are all my favorite. 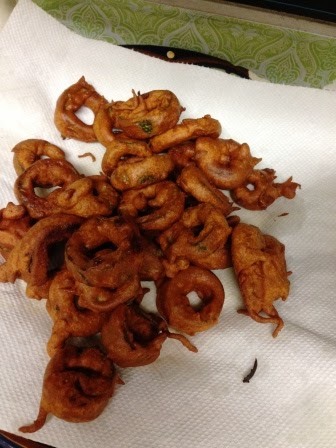 I Love the way they are naturally ring in shape when we cut and no technique needed to make this ring snake gourd bhaji. Let's move to make the recipe. 1. 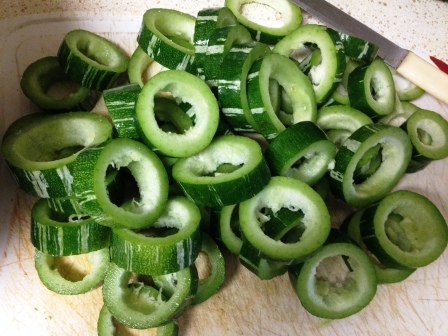 Wash the snake gourd thoroughly and cut into rings like snap below. 2. Once done, remove the seeds from the center with your finger gently from a snake gourd cut. 3. 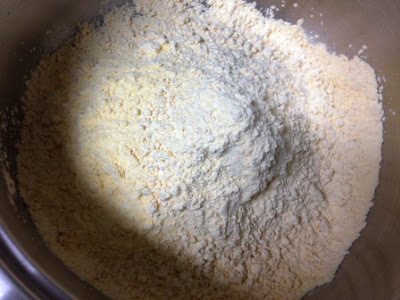 In a bowl mix, besan flour, rice flour, chili powder, hing, sodium Bi carbonate, salte and add little water and mix nicly. Now add little more water and make it bajji batter. 4. The batter should not be thin nor thick. 5. Heat the oil in a pan. Keep it on medium flame. 6. Dip snake gourd rings into the batter And deep fry till golden color. 7. Now snake gourd rings are ready to serve. Pungent: Helps to increase and decrease the feelings and heat to the body. 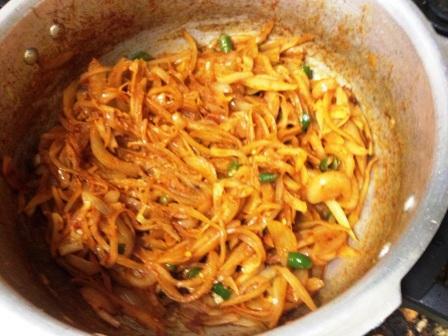 Food items: onion, chilli, ginger, garlic, pepper, mustard, etc. contained excessive Pungent taste. Bitterness: It destroys the germs in the body and increase the strength. It controls the cold. 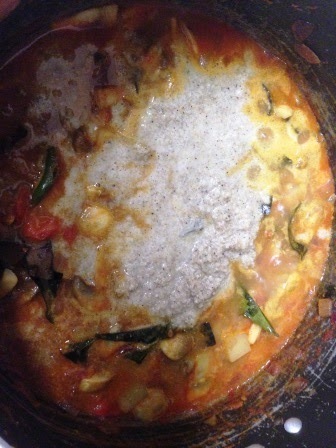 Food items: Bitter gourd, Turkey Berry (Sundaikai), Eggplant, fenugreek, garlic, sesame, neem flower, basil, etc. are having much Bitterness. Sweet: To develop the muscle of the body. Food items: fruits, potatoes, carrot, rice, cereals,wheat and sugar cane stalk contained high amounts of sugar to taste. Sour: Will clean the dirt from Artery. Astringent: Can prevent blood out. Food items: Banana, Pomegranate, Turmeric, bean, raw apricot. Salt: Increases the memory power. Excess salt cause inflammation in the body. Food items: Greens, banana plantain stem, radish, pumpkin, bottle gourd, Ridge gourd, etc..
Due to the climate change our body getting hot. Particularly for frequent travelers and who is sitting on chair and sofa for a long time. Due to body heat from our head hair to foot loosing health. 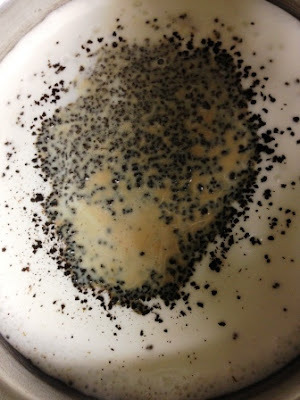 Particularly, it will make acne, skin disorders, hair loose, Stomach pain, weight loss. 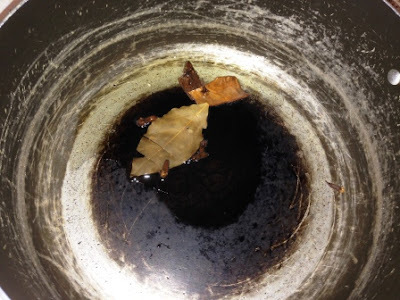 To fix this, we have a simple and confidential way of Sidha treatment. Heat Gingily oil to a medium heat in a pan. 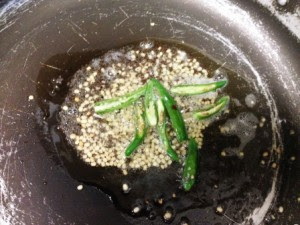 Once oil gets hot, add Black Pepper and Garlic. Do not remove skin from Garlic while adding. After a few minutes, remove the pan and bring down to cool. Apply this oil on both foot Toe nails. Exactly after two minutes, wash the foot. While doing itself, you will feel the coolness in your body. Do not try this method if you are having cold. Whoever, having depression, body heat should try this method. This mixture smell is divine in nature. Traditionally Sidha advised to all men to follow these steps to who is having problem with impotency. This method will resolve the impotency problem within three months. Whoever working in IT industry needs to follow this method to avoid depression. Kids can follow weekly twice. Share this information to your friends. Post your comments and suggestions!!! By the 13th century, it had come to be known as Punawadi. Name 'Poona' was probably changed to 'Pune' in 1977. Pune is the 7th seventh popular city in India and the second largest in the state of Maharastra. This Pune city is famous Military college, Army Training Camp, Southern Army Headquarters. Also, it is having National Film College. Pune food used to be a medium spicy to spicy. But they give preference to vegetarian than non-veg. Here they used to prepare lots of sweets using Rava. 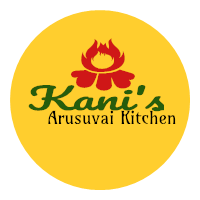 The Tamil word "Ravai" comes from the Marathi word Rava. 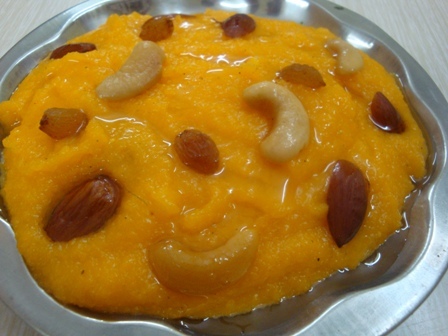 Kesari recipe got famous in Tamilnadu during the period of the Maratha Empire. This easy Indian mutton curry will soon become your favorite bowl of comfort food. 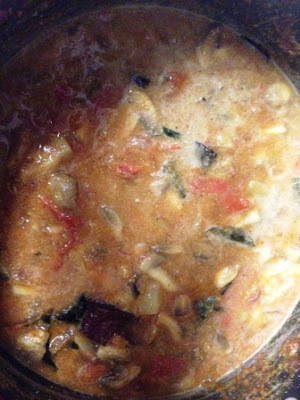 Made in a pressure cooker and perfect with basmati rice. 1. Heat the pressure cooker and add oil. 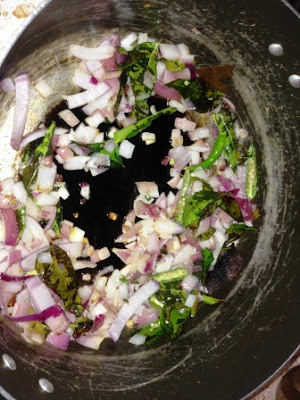 Once oil get hot add chopped onions. 2. 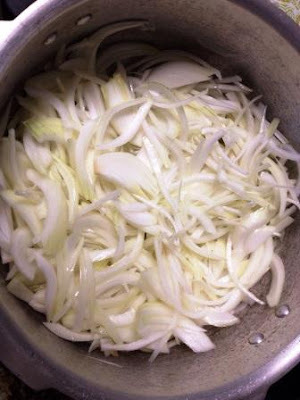 Fry until onion get translucent. 3. 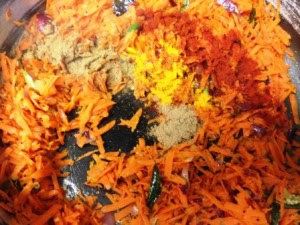 Add Turmeric powder, chilli powder, coriander powder, Garam masala, green chilly, Ginger garlic paste, tomato and saltÂ and stir it until the raw smell of masala goes out. 5. Add the cut mutton into the Cooker and stir it well. 6. Close the cooker lid and wait until 10 whistles come out. Please try and post your comment and suggestions!! 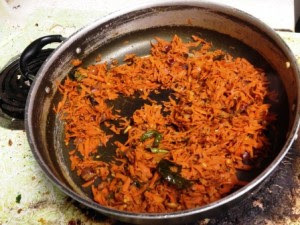 Carrot rice, also known as carrot pulao, is a favorite among many families, as a weekday lunch or supper for a busy mum or dad. 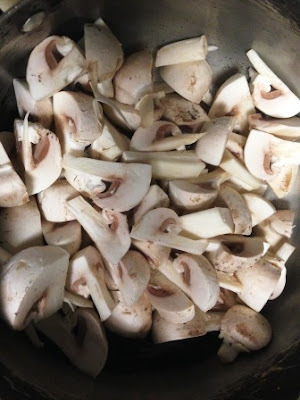 Since it's an easy dish to create, older kids can even help in the kitchen to whip up a batch! 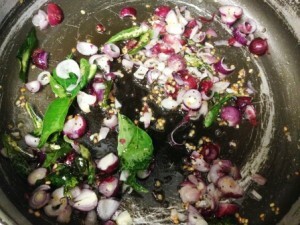 Cut the pearl onion and green chilly. Put sesame oil in a pan and heat it. 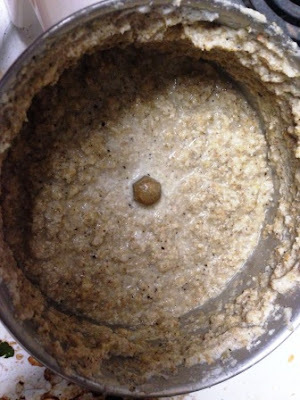 Once the oil gets hot put mustard seeds and urad dal. 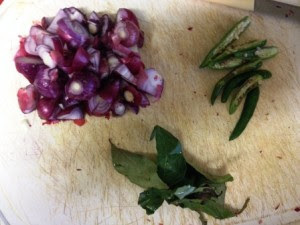 Once the urad dal starts splutter, add cut green chilly. 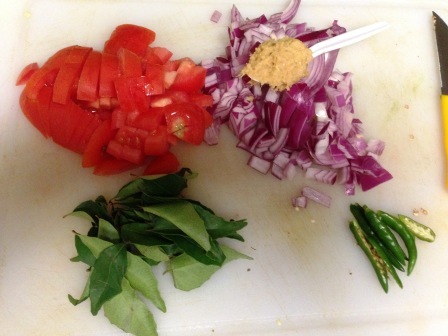 The once green chilly smell started, add curry leaves and onions. Fry the onion until the raw smell goes off. 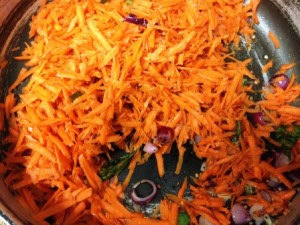 Add grated carrot and stir. Keep this for two minutes. 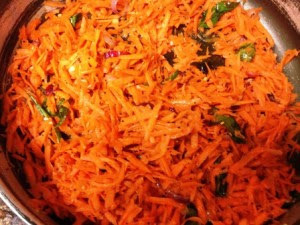 Once the raw smell of carrot goes off add chilly powder, coriander powder, turmeric powder and garam masala. Stir it for a minute. Add a Ã‚Â½ cup water and boil it until the water evaporates. Now the cooked carrot is ready. 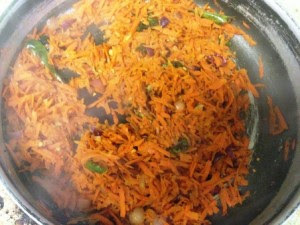 Now add the boiled rice with this carrot and mix thoroughly. 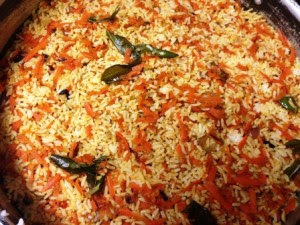 Now the tasty carrot rice is ready. 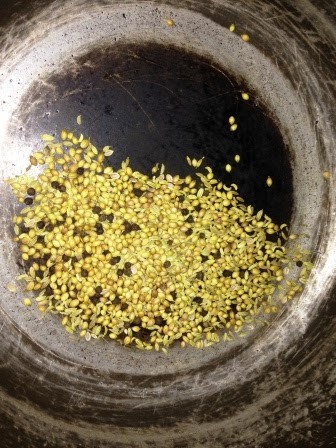 Note: Use sesame oil for this rice. So that it will be good. 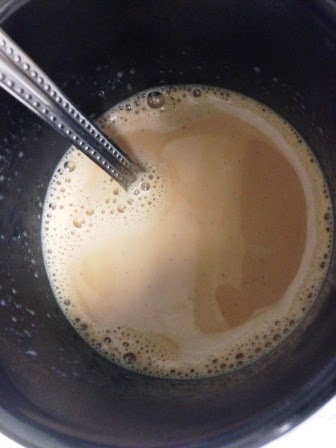 Mix water with the milk and heat it. 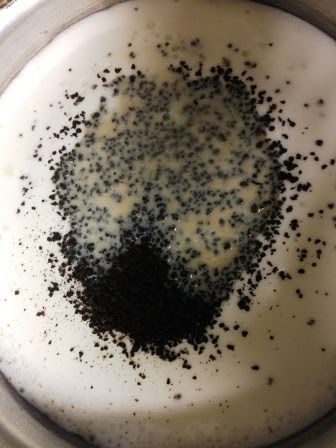 Once bubbles started from the milk, add tea dust. Keep boiling until well out. Reduce the flame to simmer and keep boil another 4 minutes. 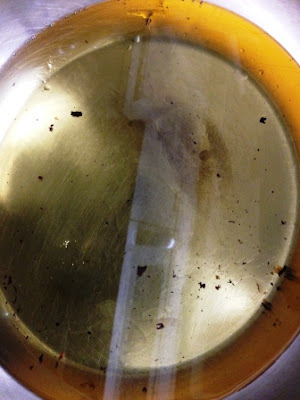 Filter the tea dust and add sugar into your filtered tea. Post your comments and your suggestions..
Uthukuli(Tirupur District, Tamilnadu) butter is famous for its quality. Uthukuli is basically a dry land. So they did not do agricultural work. Alternatively, they decided to do livestock metier. Since they did not have grazing land, they used to feeding healthy forage like stalks of maize, Bran, oil-cake for cow and buffalo's. So the milk produced by livestock was very quality. 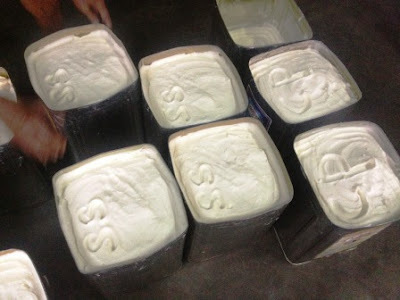 Due to the quality of milk, Uthukuli Butter is having better and special smell and taste. In the beginning, this butter metier started by Uthukuli ladies. Because every house in the Uthukuli had cows and buffalo's. So they produced excess milk and milk products. After their use, they sold the milk and milk products. Even after if milk is remaining, they made curd and butter. They keep collecting butter daily and sold in the market weekly once. This way Uthukuli ladies make money from their side. Mens go out of Uthukuli and do other work and earned money. Slowly Uthukui butter got famous for its quality and taste in other places. So men and women started doing this Butter business. Long days ago, British people from the Ooty drank only fatty removed milk. So they brought the milk grinding machines from the Londan. After freedom, they present these machines to their Indian workers. Using these machines, they produced milk products from Ooty. Since these people came to know the most famous of Uthukuli they shifted to Uthukuli. One among these people, namely Sabapathi started SS dairy company in Uthukuli. In 1953, SabapathiÃ¢â‚¬â„¢s son Somasundharam expanded butter business across India. But 1946 itself Indira dairy farm started in Uthukuli and they did business across the states in India. The other reason for their successive business is the railway station available in Uthukuli. These trains carrying the butter to all other places from here. They are using the machine name called Lister to separate milk and cream. Actually on top of the machine they are pouring the milk in the barrel and inside the machine they are having 40 layers of plates. While milk passing through these plates layer, the milk and cream are separated and saved in separate drum. They will keep this cream for three days. After getting sour taste this cream becomes solid. This is the stage of Butter without cleaning. After this stage they are doing cleaning process. They are putting all the cream into this drum and pouring enough water in the same drum and keep rotating the drum. So that the water will mix with the butter and clean. Later this mixer is placed on top of big plates and the water from the butter will be removed. On top of Butter they are rolling some roller. So that butter will be squeezed and the excessive water will be removed. Now this butter is pure and will be ready to export. Add lemon juice to the chicken and add garlic powder, Thyme, White pepper and salt. 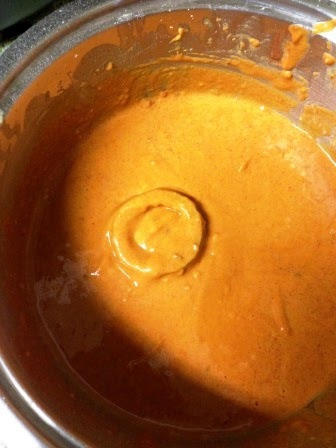 Marinate this mixture for 2hrs. Take a skillet and put on the stove. Apply butter. Once butter, melted, put Garlic paste and Bassel. 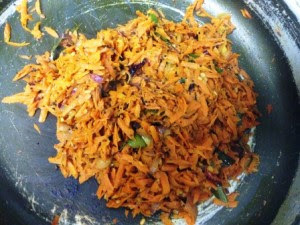 Add Maida powder and stir it. Add 2 to 3 spoons of water. 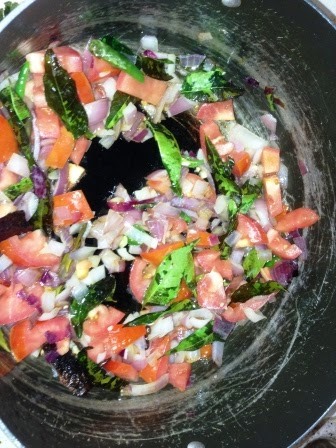 Heat this mixture for 15 minutes. Check the salt, add accordingly. Note: Cheese will be having salt too. After 15 minutes, add cream and shredded cheese. Heat for another two minutes. Now Marnepolo is ready. This will be taken with rice and other main course. 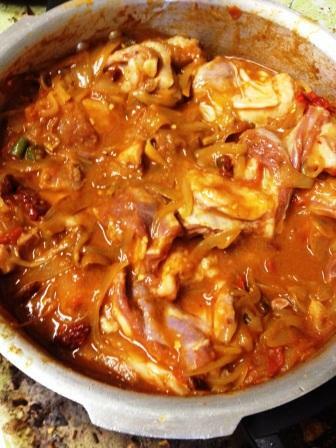 It will be better combined with Parslay rice. 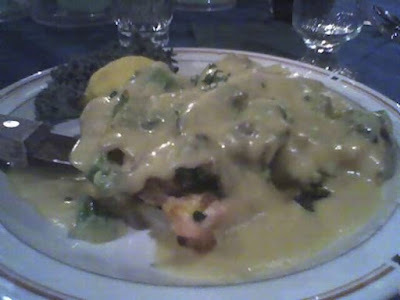 Try this recipe and post your suggestion and comments. In 19th century Father of Microbiology Louis Pasteur, 1886 invented the technique of treating milk and wine to stop bacterial contamination, a process now called pasteurization. He found that heating milk to particular temperature will kill the microorganism from the milk and at the same time the vitamins A, D, E and K in the milk cannot be reduced. Also the milk will not be spoiled soon. After his invention big revolution happened for preparing cheese and milk products. After that cheese products spread over the world. For preparing quality cheese needs quality milk. Milk collected from local farmers and farm will be brought to the chilling point. Here milk quality will be tested and milk will be cooled down to 2 degree Celsius. This chilled milk will be brought to the cheese companies through chilled tanker lorries. In cheese companies the real pasteurization is happening. Means the bacteria's from the milk will be killed. For making cheese, Pasteurization needs to be done in 72.3 degree Celsius. 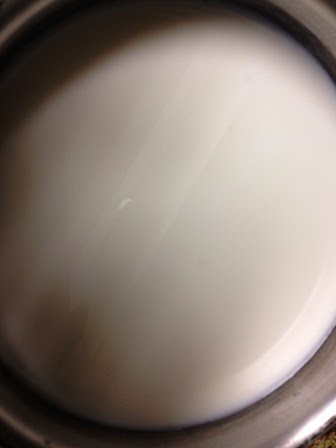 This pasteurized milk will be brought to the next stage. This milk is poured into the 1000 litter tray and stired. From here making cheese steps will be started. This milk is reduced to 32 degree Celsius. After milk is cooled down calcium chloride and mozzarella cheese culture will be added to the milk. For each variety of cheese different mozzarella cheese culture will be used. Calcium chloride is the one making the condition in the milk for making the cheese. 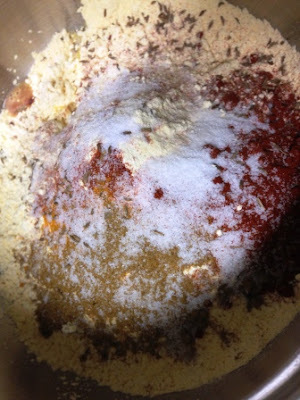 This mixture will be kept in the tray till Ã‚Â½ an hour to 1 hour. During this time the milk will get a sour taste. Slowly milk PH level will be reduced during this time. Initially the milk will have the PH level as 6.6 and it would be reduced to 6.4. This way testing can be performed to check the milk condition. 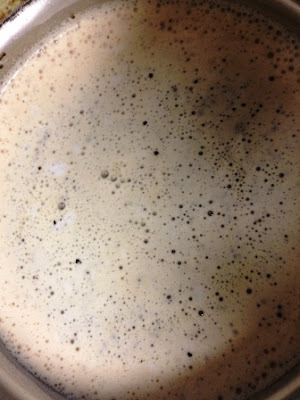 In this stage enzyme mixing will be added to the milk. This enzyme will convert milk to curd. This mixed milk will be kept till 20 to 25 minutes. Once the curd(Yogurt) is formed, it will be shredded using blades and this curd will be heated for 15 to 20 minutes. 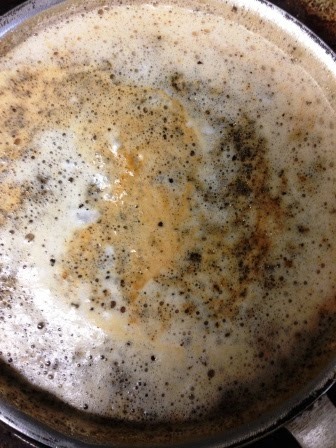 In this stage the curd will be converted to cheese. The extra water will be totally filtered and the cheese will be washed with the chilled water once. Small piece of cheese will be tested for its stretch by dipping into hot water. The perfect cheese will not break even pulling to long distance. After this stage salt will be added to the total cheese. 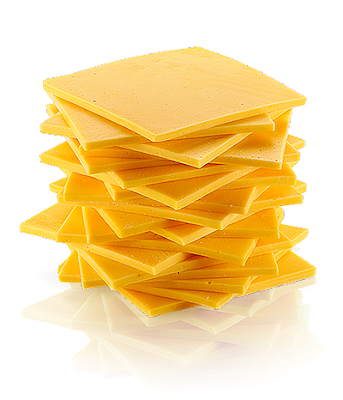 This cheese is stretched by hot water and cut down into 1 kg pieces. Later these pieces will be dipped into chilled water and kept in the refrigerator for 7 days for 5 degree Celsius. Later these Cheese pieces packed and entering into the market for sale. Foods which are cleaning lungs!!! The exponential increase in air pollution by a variety of factors, makes respiratory disorders and threatening to the lungs. Statistic steady saying that most of the old people dying due to Severe respiratory disorder. It's ranked second in the deaths. 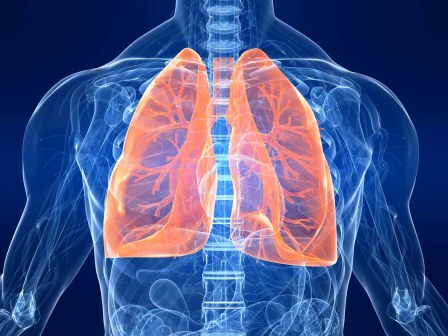 We will see some of the foods that keep the lungs healthy. These foods clean lungs from air pollution and smoking. So it is important to include these foods in the daily diet. Pomegranate fruit prevents lung tumors. It was a wonderful fruit that will settle respiratory problems. Apples are rich in Flavonoids and vitamin E, B and C. So apples can give potential breathing benefit. 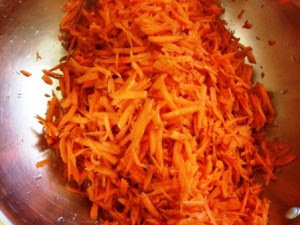 Carrots may help to remedy respiratory disorders. These appear to be filled with vitamins A and C, so it's helping to maintain lung health. Walnuts, almonds and hassle nuts are rich in protein and Omega-3 fatty acids. So these nuts are good for lung health. Orange fruit is rich in vitamin C deficiency. This is an excellent fruit to eat for smokers. They play an important role in increasing the ability of the lungs to the inhalation of oxygen. 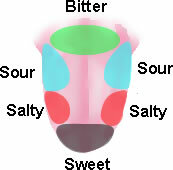 Below are the most common varieties of grapes. 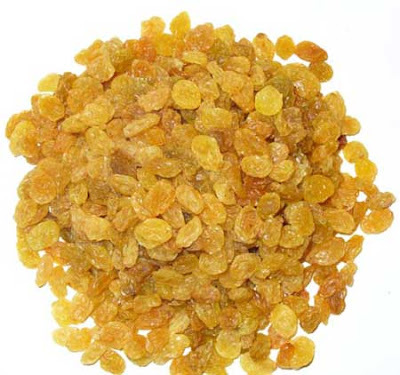 Raisin is useful for women during Pregnant, periods. Also, it is the best solution for constipation. Raisin is rich in vitamin B and calcium. Baby grows in the womb gets all the necessary nutrients through the mother. So Mother's health is very, very important. So pregnant women are recommended to drink the mixture of the milk with raisins. Before drinking boiled this mixture and get it cool. So the during birth, baby will be very healthy and women will not face much delivery problems. Some women being get much stomach pain during their periods. If these women drinking the mixture of raisin with hot water, the pain will go away immediately. Do not eat raw raisins. Wash it off with water and knead by hand for a while and then eat well washed raisins. Everyone knows that there are many benefits of lemon. Also, many of us think that lemon will only reduce body weight. 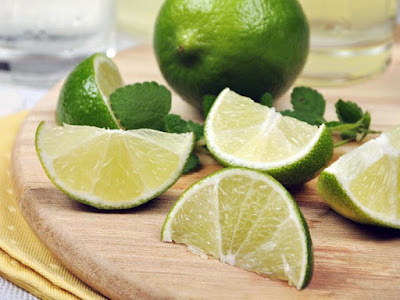 Lemon also offer to the health of the body, skin and hair and is used to remove stains from fabrics and vessels. Lemon is a good fruit for reducing reducing pimples. Other benefits of lemons are followed. Lemon juice reduces body weight. Because the acid, which is in lemon dissolves fat and will give a good shape for the body. A Digestive problems, such as those who has a gas trouble can drink lemon juice with hot water. Else they can mix ajwain with lemon juice and can drink. Drinking lemon juice will increase the antibiotic in the body and kills all the germs which lead to infections. Many of us not aware that Lemon can reduce blood pressure. Moreover, it control the bad cholesterol in the body, and increases the amount of good cholesterol. Women who drink more lemon juice can avoid colon and breast cancer. Carcinogen in the lemon juice avoids them. Lemon is best for the skin and hair. Especially for who is having pimples on the skin. Also, it will be useful for avoiding dandruff and other hair related problems. 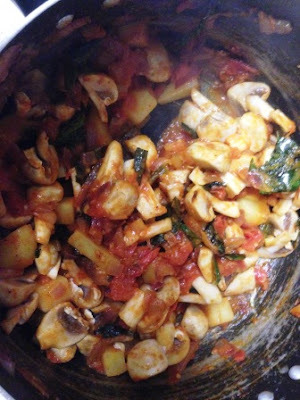 This is a simple Indian vegetable curry featuring potatoes, mushrooms. A great vegetarian meal with naan bread, dosa or any rice. 1 . Fry coriander seeds, fennel seeds, pepper corn in a pan until golden brown without oil. 2. Take it out and cool down. 3. In the same pan heat 2 tsp of oil and add cinnamon sticks and bay leaf. 4. 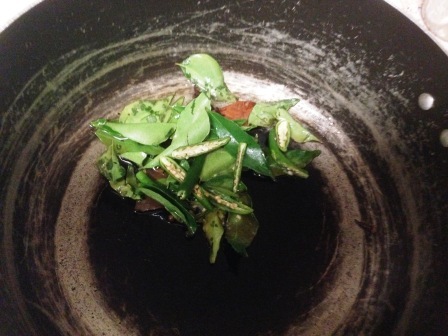 Once Cinnamon nice smell started add curry leaves, green chilli and ginger garlic paste. 5. Once ginger garlic paste raw smell gone out add minced onion and fry it until golden brown. 6. Add chopped tomato and salt for taste. 7. 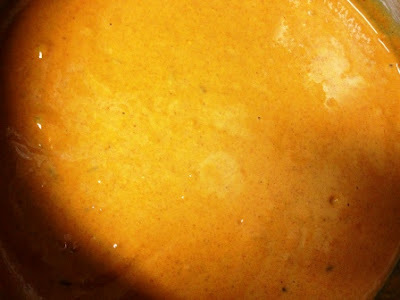 Once tomato become mushy add pinch of turmeric powder and sambarÃ‚Â powder. 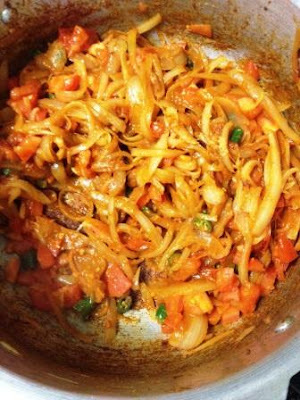 Stir it and keep fry for 3 minutes. 8. Add cup of water and boil it for two minutes. 9. Meanwhile Grind coconut, fried coriander seeds, fennel seeds, pepper corn with little water until smooth paste. 10. 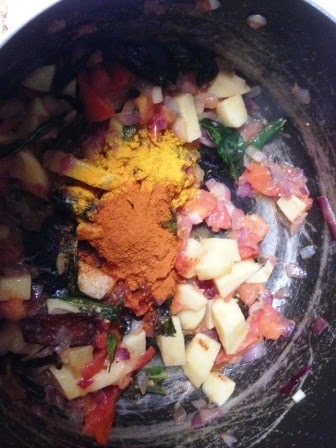 Add this ground paste into the curry and stir it. Keep boil for another 5 minutes. 11. 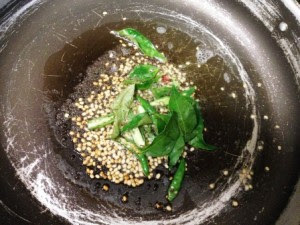 Add coriander leaves on top and remove from stove. 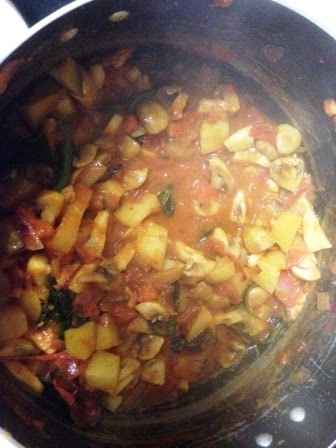 Now delicious mushroom/ potato curry is ready. Try and post your suggestions and comments to this menu. Thanks.